American denim brand Wrangler takes its signature denim wear to the Philippines' wide, open roads in their new digital competition: True Wanderer. This is for you, biker friends! The competition seeks Filipino riders who can make an entry in the form of previous biking photos with a story on why they should be chosen as a True Wanderer. 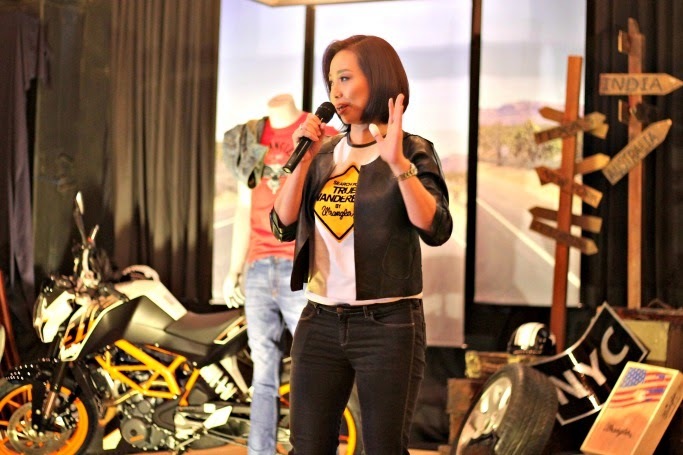 10 rider finalists will be picked out by a panel of bike experts and travel enthusiasts, who will then embark on a five-day journey in selected locales in the country while riding their bikes and wearing Wrangler’s key items. 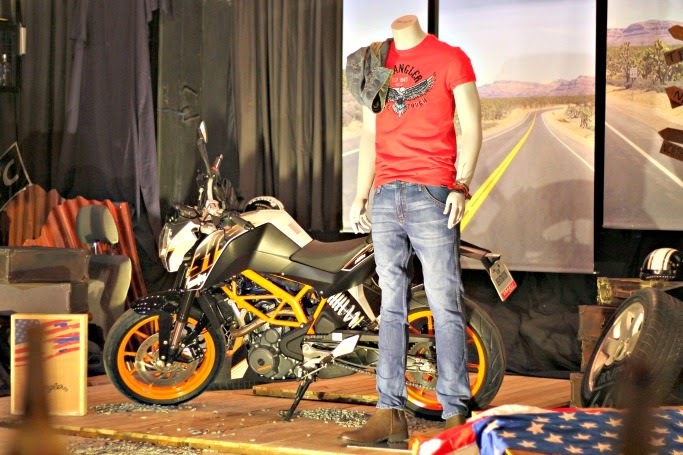 ONE winner will be proclaimed at the end of the contest and will win a motorbike and Php 100,000 worth of Wrangler products! He will then become the Philippine representative to the Asia Pacific-wide competition, where he will go head to head with other True Wanderer winners from across Asia Pacific. “True Wanderer is Wrangler’s way of further strengthening its identity as the denim brand that’s made for action and adventure. Now we dare riders to join the contest and brave the open roads. 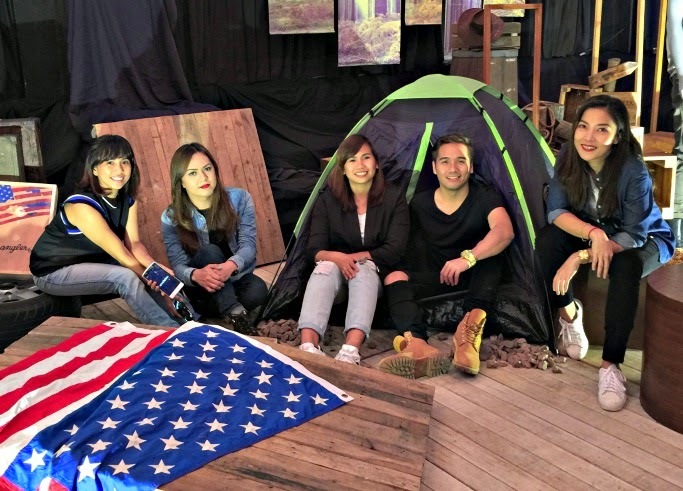 We invite them to uncover the most interesting spots in the country armed with their passion for novel encounters and unstoppable spirits,” says Wrangler Philippines President Daisy Go. 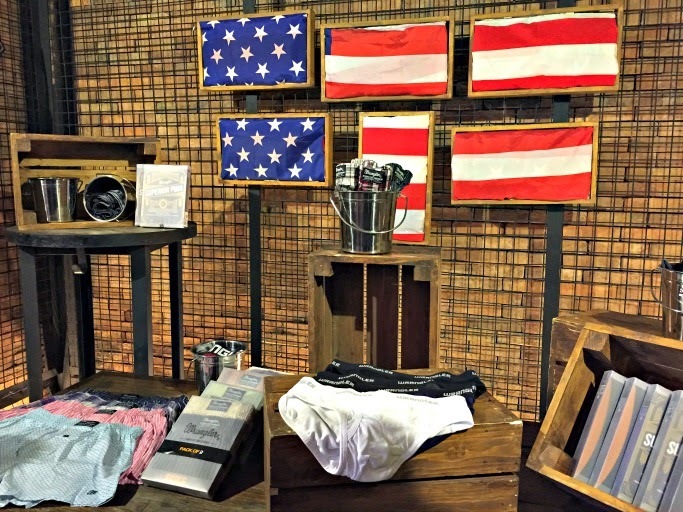 The contest’s main venue will be the True Wanderer microsite (www.wranglertruewanderer.com), where followers of the competition can also take part in each contestant’s journey. The microsite will serve as a travel diary where each contestant’s experiences will be documented through a mix of words, photos, and videos. May the best rider wins! For more updates, follow Wrangler on Facebook, Twitter, and Instagram: WranglerPH.